Eric Bergren, screenwriter for The Elephant Man, has sadly passed away. Apparently, this is new news but he was reported to have passed on July 14 due to complications regarding his liver cancer. Bergren also worked on 1982’s Frances and 1991’s The Dark Wind. Bergren even appeared uncredited in The Elephant Man as Lyra Box Player #1. 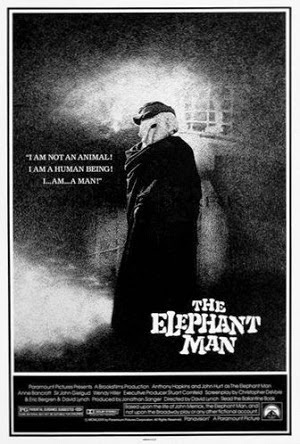 The Elephant Man, directed by David Lynch, was nominated for 8 Academy Awards including Best Picture and the nomination for Best Adapted Screenplay that Bergren shared with Christopher De Vore and Lynch. Dear Twitter Friends, Eric Bergren was a really great guy and a great dedicated writer. My very best wishes for his family.